I had the opportunity to attend Ottawa’s Planet of Sound tube event March 29 at their Bank Street location. Their Toronto location had a similar event. The event was a chance to hear in person and compare some very nice solid state and tube gear. About 20 were there giving everyone a chance to really hear what this gear could produce and ask questions. About half in attendance indicated that they already owned some tube gear. I suppose the rest of us were there hoping there would be a door price of a nice new tube amp. Sadly we had to settle for wine, beer, soft drinks and some munchies – hey, better than you’d get a Best Buy. While it was a promotional event for the tube gear that Planet of Sound sells – that is their business after all – there were no sales pitches given. We were all offered a 10% discount on any tube gear purchased that evening, this was only mentioned once and we moved on to the demos. In my mind, this was evidence of Planet of Sound’s confidence in the equipment they sell and the ability of this equipment to sell on its own merits. The speakers for the demo were Harbeth SHL5 Plus speakers that retail for $6,299. These are near the top of the line for Harbeth. The top of the line come in at $18 – 20,000. I’ve heard these speakers before and for my ears, they give one of the clearest and purest sounds I’ve ever heard. 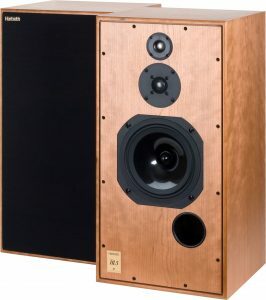 The Harbeth P3ESR are their entry level speakers at $2,300 – 2,700. Not entry level for many of us, but again a phenomenal sounding speaker that you could have for a lifetime. Using the SHL5 Plus was necessary, I believe, in order to afford any chance to hear the subtle differences between quality solid-state and tube gear. It’s not just a sales ploy to use great speakers on a mediocre amp so you think its the amp that is great. The demo started with a neat little gizmo called the Ifi Micro iTube . This bit of gear has a single General Electric 5670 tube inside its tiny casing and retails for $499 at Planet of Sound. For the demo it was placed between the pre-amp, but in reading reviews I understand that it can be placed pretty much anywhere prior to the amp or integrated amp in your system. 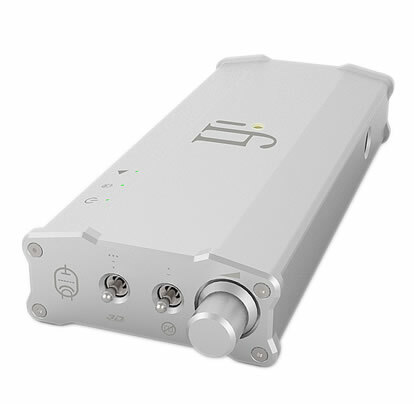 It has a number of functions according to the ifi website: a Class A tube buffer, 3D holographic sound, digital antidote and a precision analogue volume control. (1) Jürgen Ackermann – PhD Thesis at the Frankfurt Hochschule für Musik und Darstellende Kunst (Music and Performing Arts University). I’m not convinced that a single study is sufficient to support such claims, but certainly many audiophiles provide anecdotal support. In the audio world, sometimes that’s all we have. The Ifi Micro Tube also claims to provide 3D Holographic sound. This is intended to improve stereo separation in the lower end of the musical spectrum. The scientific theory behind this is that due to the shape of the human head, there is greater stereo separation at higher frequencies. This was discovered in the 1930’s by Alan Dower Blumlein. When high and low frequencies are reproduced for the same instrument, the degree of stereo separation will not be perceived as equal. Thus if you are listening to a jazz trio with piano far left, drums in the center and bass to the far right, the higher frequency piano notes may sound further to the left than the lower notes from that same instrument. 3D Holographic sound technology is supposed to modify this and create more of the impression of all frequencies being equally separated. This aspect of the Ifi was not demostrated, but reviews that I have read indicate that this is one of the best features of the Ifi when using desktop speakers with limited physical separation. This often occurs with computer speaker set ups. Another feature of the Ifi is Digital Antidote Plus®. This technology is intended to address the short comings of digital music – specifically reducing what Ifi Audio referes to as “ringing” and “digital distortion”. This also was not part of the demonstration, but again reviews have spoken favourably about this feature of the Ifi. To demo this Ifi, we listened to a McCoy Tyner number on the Marantz PM8005 solid state system ($1,499) with and without the Ifi Micro Tube. I believed I could hear a slight difference with the Ifi adding a more natural sound especially with the piano. We then did a blind test where we could not see whether the Ifi was being used or not and were asked to indicate whether A or B used the Ifi. The differences are subtle, but only roughly a third of those present got it right. Unfortunately, there were a few technical challenges that resulted in a couple of minutes between A and B, so it is really difficult to compare. I wouldn’t take this as any clear indication of the value of the Ifi. 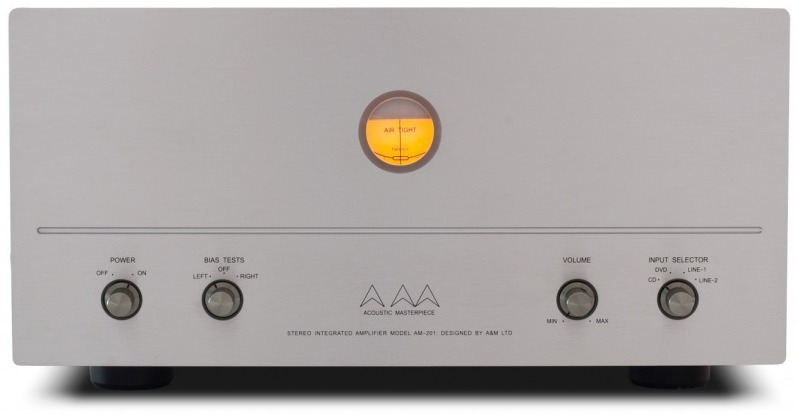 We then moved on to similar demos with the Acoustic Masterpiece AM-201 MKII at $4,999 compared to the Marantz. With the blind test, we had improved to about 80% of us getting it right. For my ears, it was again a more natural sound coming from the Acoustic Masterpiece. 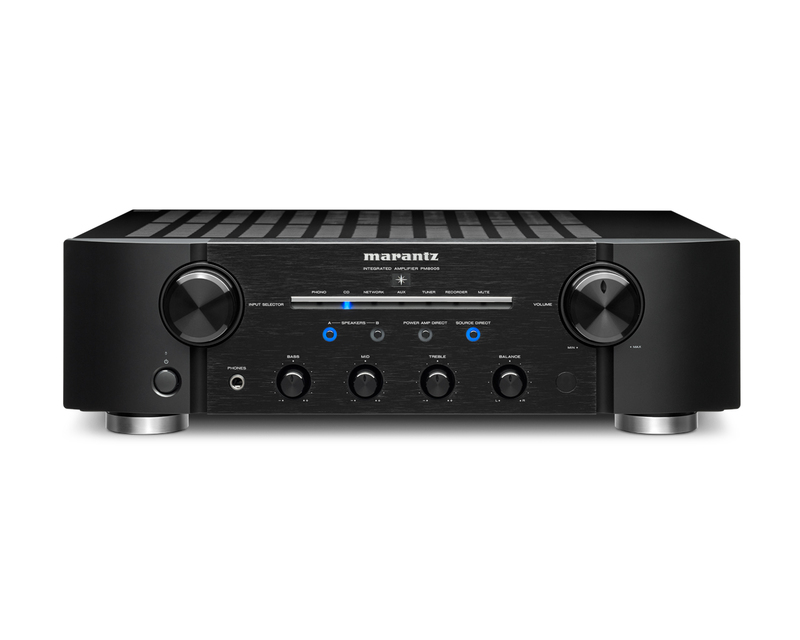 On to a LAB 12 Integre4 () at $4,299 again compared to the Marantz. We got pretty much the same results on the blind test. The LAB 12 does have the cool factor going for it with its exposed to tubes that glow in a darkened room. The tubes on the Acoustic Masterpiece are enclosed in an aluminum casing. 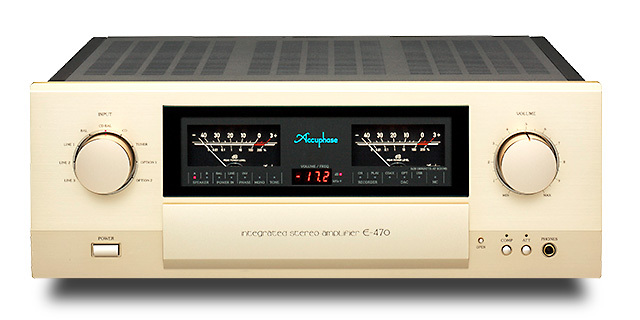 The final test was a comparison of two tube amps: the LAB 12 and an Accuphase e-470 . You’ll have to call Planet of Sound for pricing on this one, but I thought I heard something north of $8,000. Most of us bailed on this test. When you have equipment that sounds this good, if becomes near impossible to easily discern significant differences. If you want to get started with the tube experience, I’d suggest the Ifi Micro Tube. It is not a huge investment and provides some sound improvements with its wide array of features. All in all it was a fun demo and a chance to share some time with people who are equally obsessed with audio equipment. Thanks to Planet of Sound Ottawa -Kathy, Chris and Claude for the demo and information.